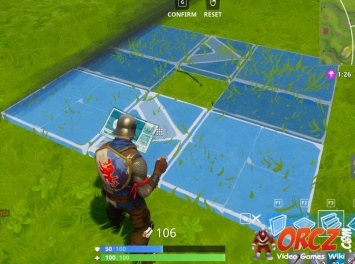 You can build stairs in Fortnite Battle Royale. 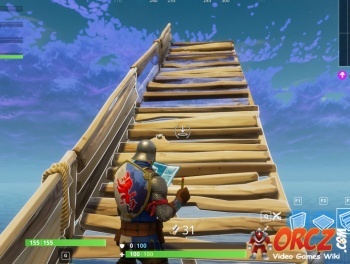 Use stairs to reach high areas that you could not otherwise reach, such as a mountain or the top of an enemy base. 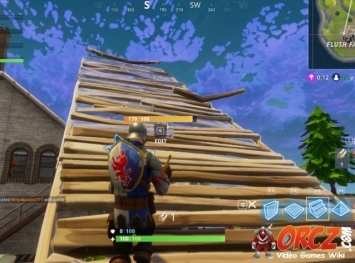 More than anything, stairs should be used to rush other players when engaging in a build battle. 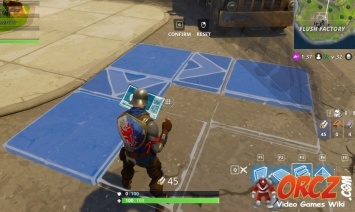 There are different variations of this that are called ramp rushes. This is the default design. Stairs at an angle. 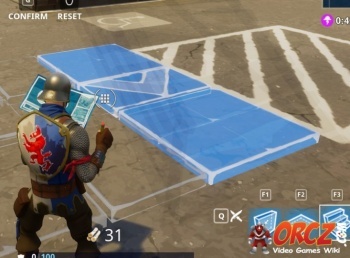 Useful for accessing high places in certain restricted locations as well as creates a smaller footprint then using the default stairs. A very useful structure good for many situations. Lets you go up vertically in a small area leaving with a very small footprint that's not so easy to spot by enemies from far away. Good for reaching very high areas while staying in place. 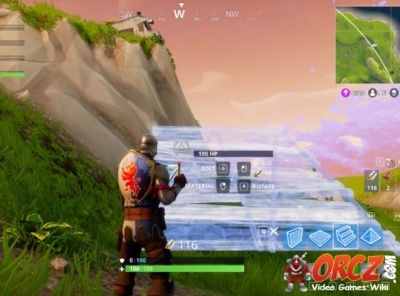 Think of the tower in Lonely Lodge. These stairs are very useful for bases as well as in areas with obstacles. A more narrow version of the stairs, but with a side rail. Good for accessing tight areas, and the siderail gives you some protection against accidentally falling. A chest can often be found at a house's attic and requires building stairs in order to reach it. 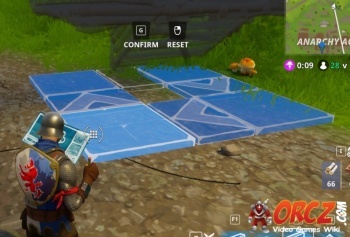 Stairs can also be used as cover but they are not as good cover as walls. 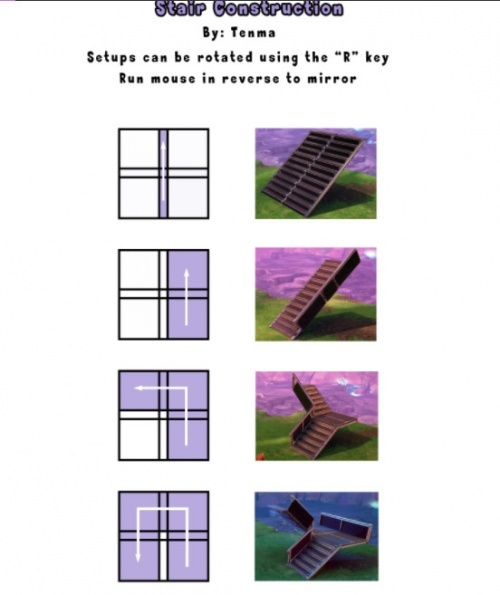 You can build stairs from different materials. Wood makes the weakest stairs, so use Stone or Metal to build your stairs if you have it in abundance and the stairs are part of your base. This page was last modified on 24 April 2019, at 20:24. Content is available under Creative Commons Attribution Non-Commercial Share Alike unless otherwise noted.